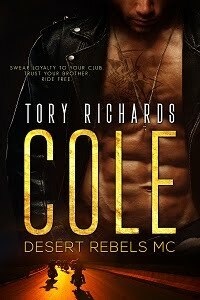 TORY RICHARDS: New Release by Liza O'Connor! 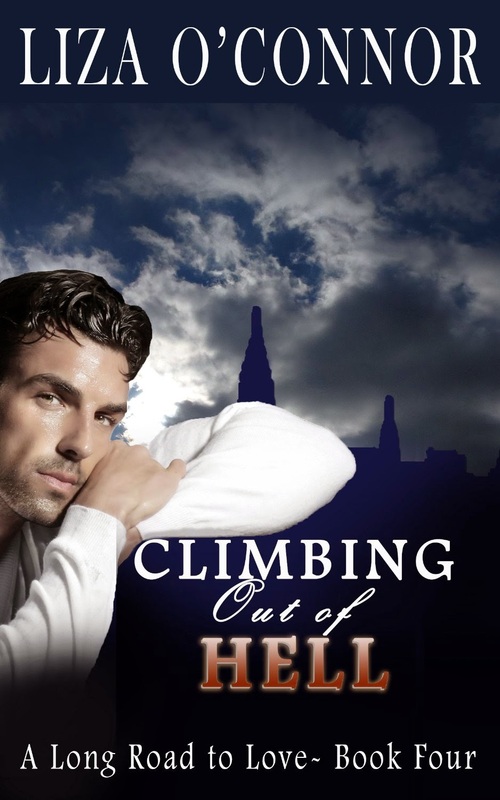 New Release by Liza O'Connor! Book 4 of A Long Road to Love: Billionaire Trent Lancaster has destroyed his relationship with the only woman who ever loved him. Now we discover the full truth of what happened.